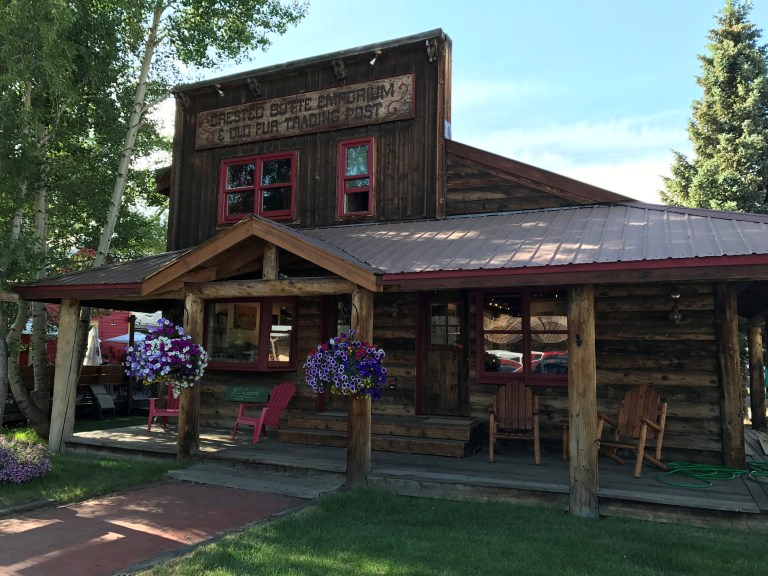 We have always heard that Crested Butte was a favorite among Coloradans, so after five summers here, we decided to finally check it out. 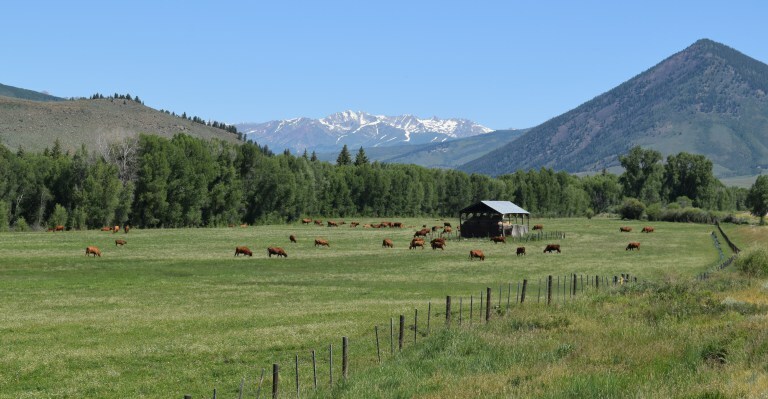 The valley is filled with ranches and cattle who look at me like I’m crazy when I stop to take a photo. 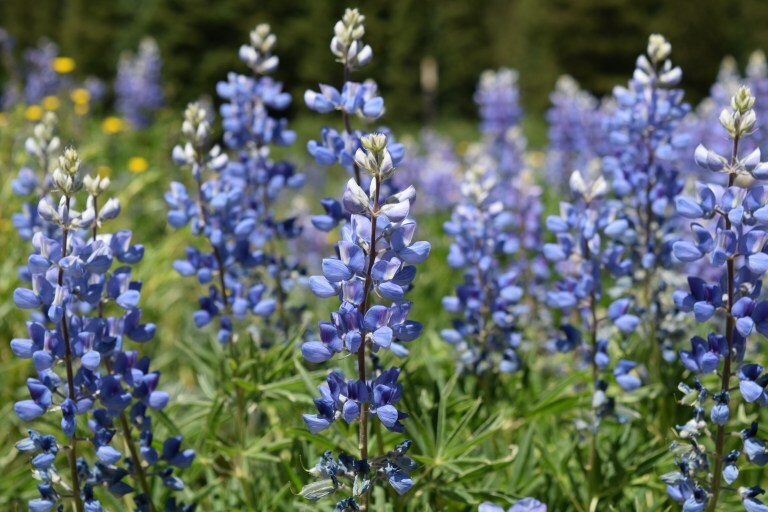 We were lucky to visit when the wildflowers were starting to peak across the meadows. 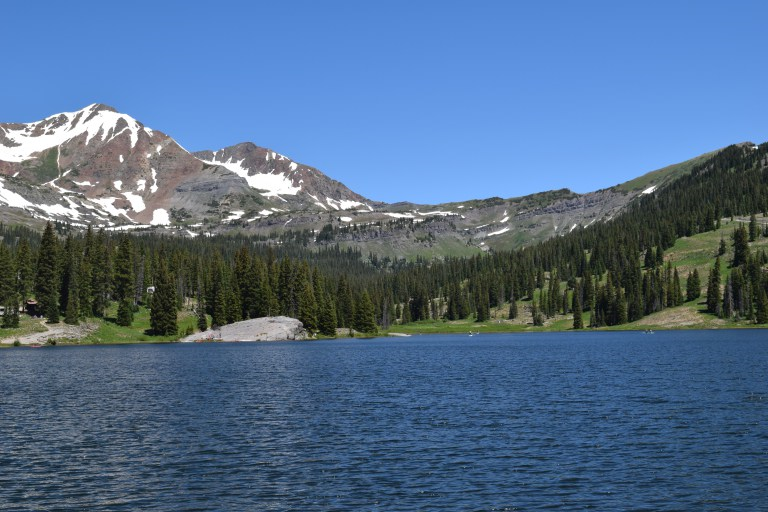 Toss in a few hikes, hammocks, campfires and fly fishing to make the entire family happy! 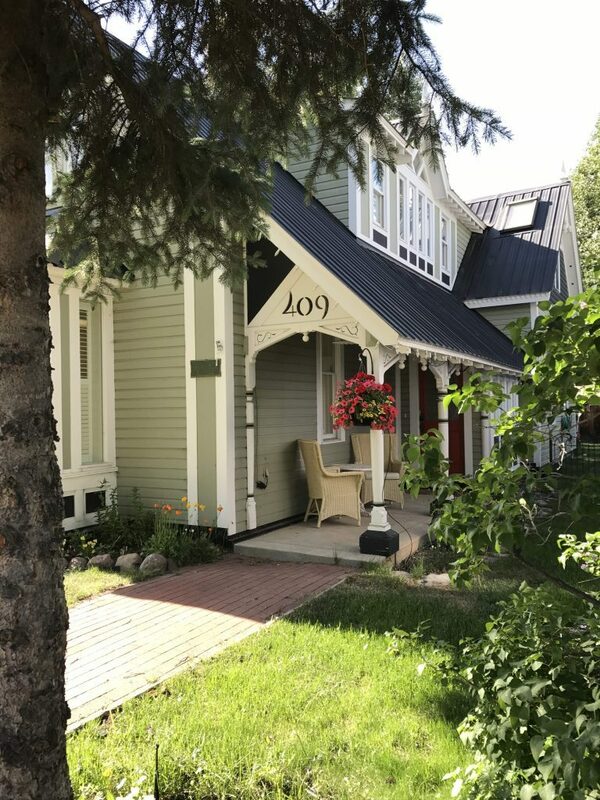 Don’t miss Elk Avenue – it’s filled with charming shops, fantastic restaurants and quaint cottages available for rent. 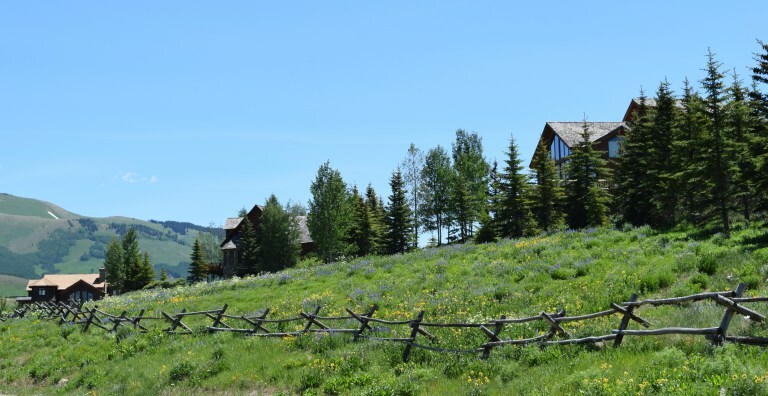 If a cabin is more your style, check out the Three Rivers Resort. 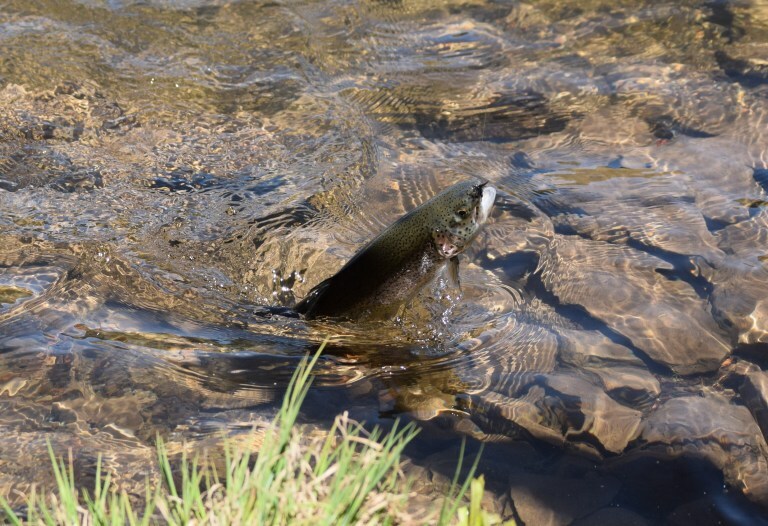 Located at the convergence of the East & Taylor Rivers, you can try fly fishing or raft down the Gunnison River rushing a few steps from the cabins. Our family also loved the lodge’s beautiful deck filled with sunshine for breakfast and listening to the live local music every night. No matter where you stay, you will fall in love with this area! Take drive up to Lake Irwin or the Oh Be Joyful Campground on the Slate River. 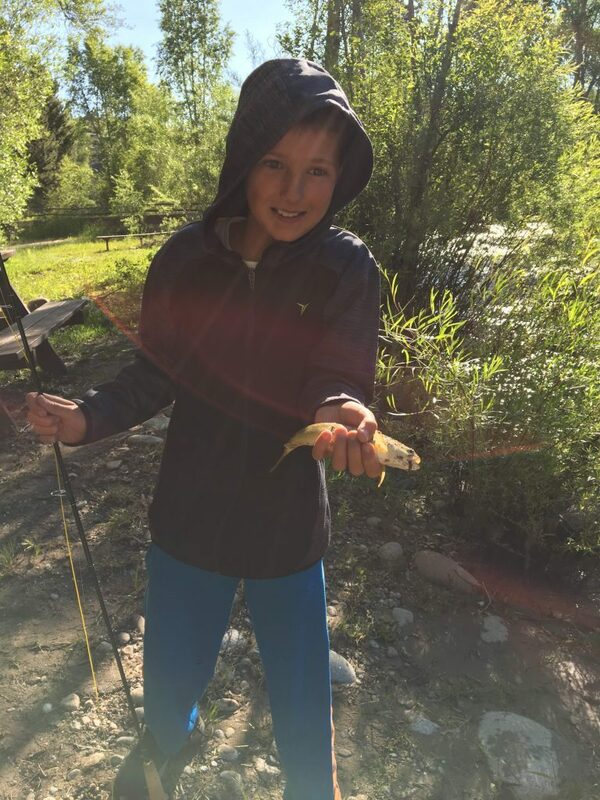 The fishing, wildflowers and views are great! We had great time exploring the wildflowers. 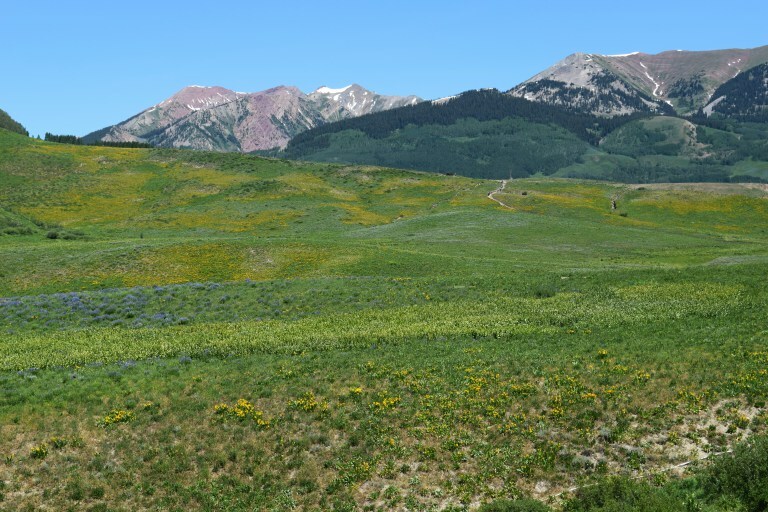 Crested Butte is the Wildflower Capital of Colorado and the Wildflower Festival and the month of July is usually the peak viewing time! 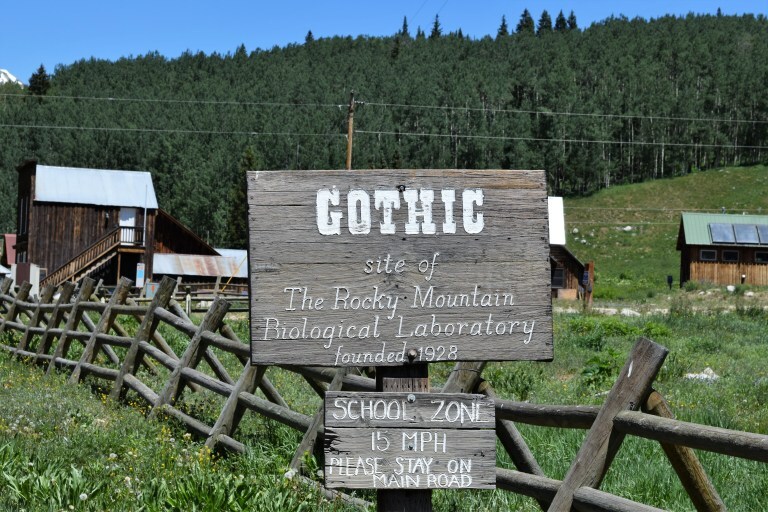 For a little bit of something different, drive up to Gothic. It’s a little settlement you can only reach when the snow is gone. 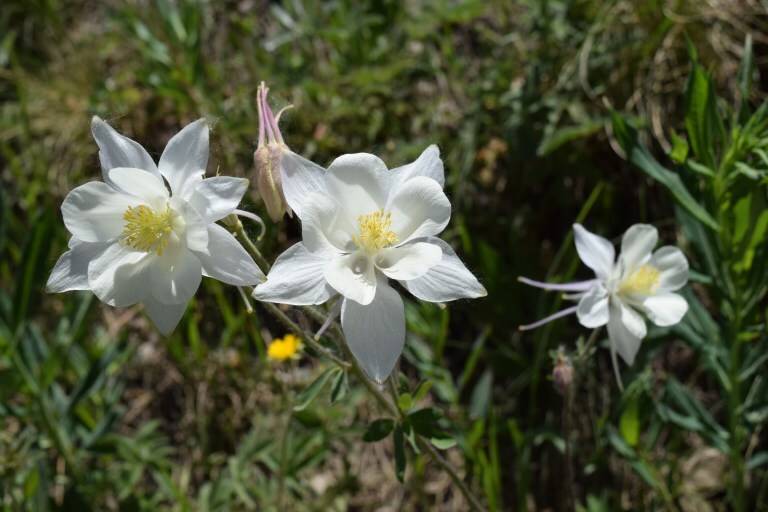 We met researchers and grad students from all over the country studying the flora and fauna. It was very interesting! If you drive a serious 4×4 you can take the trail over to Aspen, only 20 miles away. However, check to make sure it’s cleared of boulders, etc. from the locals first!